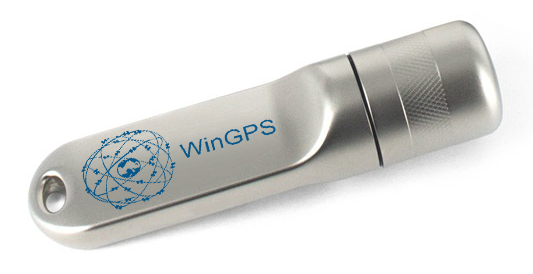 WinGPS 5 for your Windows PC, mini PC or laptop. 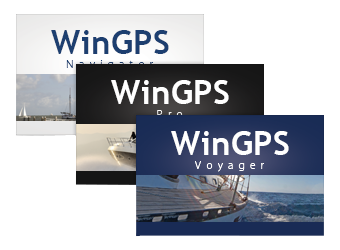 WinGPS Marine for your Android tablet, smartphone or smartwatch. 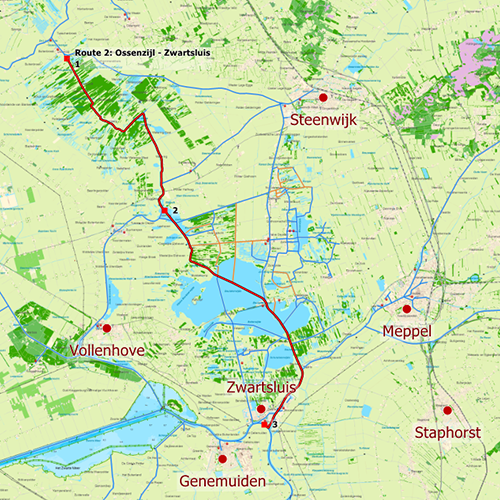 Easily plan routes across an extended route network of the Netherlands, Belgium, Germany, France, the Baltic sea and the Donau to the Black Sea. 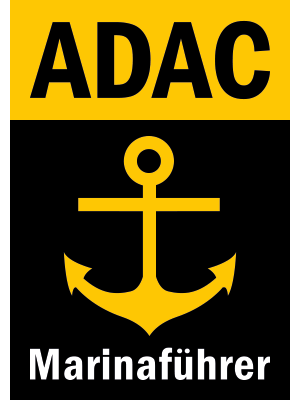 You only need to enter the dimensions and speed of your boat once and you will be able to start planning. Specify your starting point and final destination and your route will automatically be planned for you. 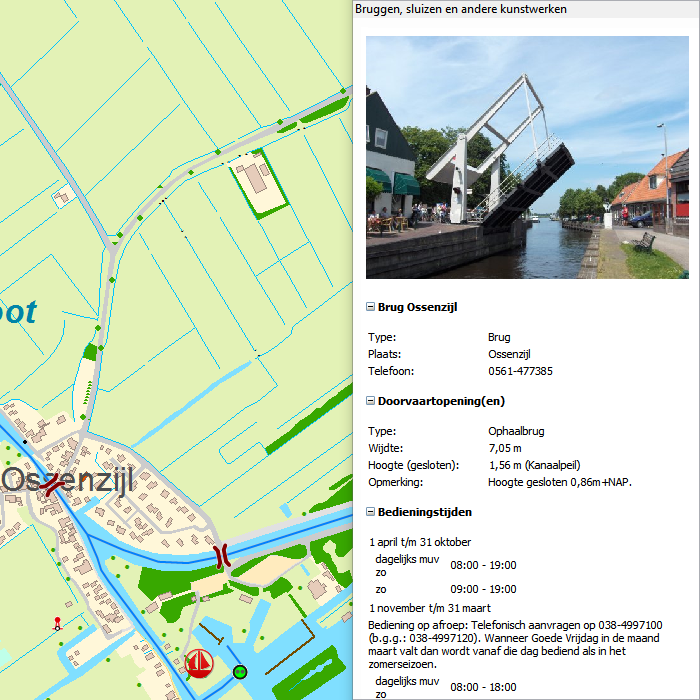 Taken into account will be the waterways, passage openings and opening times of bridges and locks. 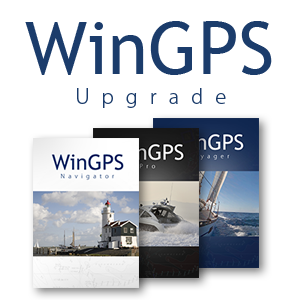 WinGPS navigation software is available for Windows and Android devices which makes it possible to navigate aboard with your laptop, onboard PC, smartphone and tablet. One WinGPS license can be used on two different devices. You are able to plot your routes at home on a desktop PC with a large screen and transfer the data to your onboard device. Another advantage would be to install the software on a second onboard device as backup. 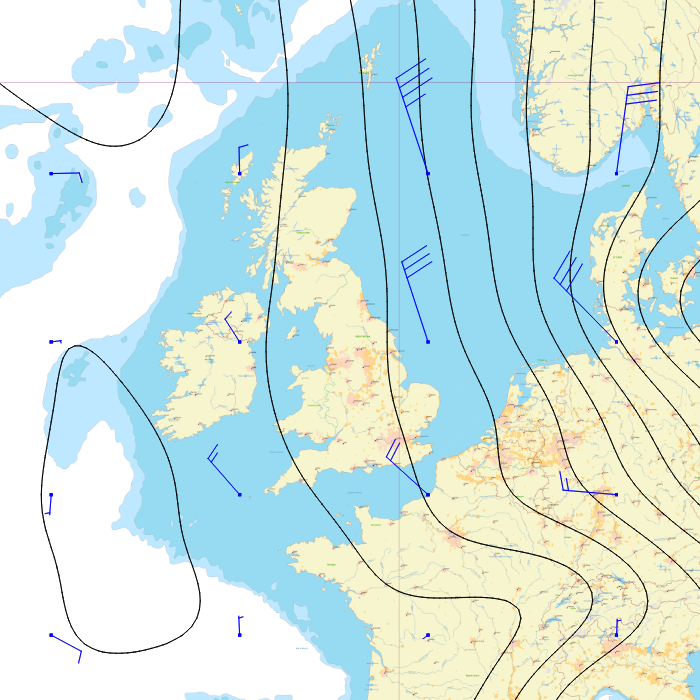 Download GRIB-files for a 7 day weather forecast. 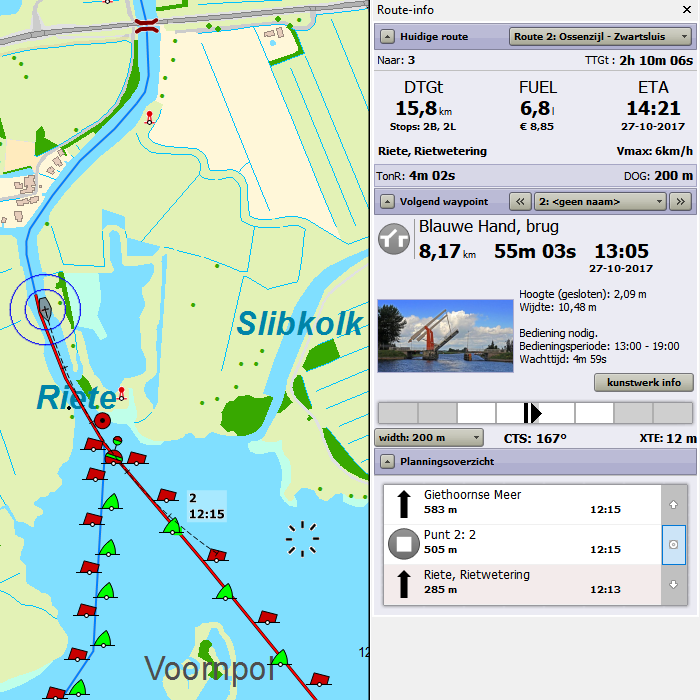 During sailing, WinGPS will show your current position, speed and course. 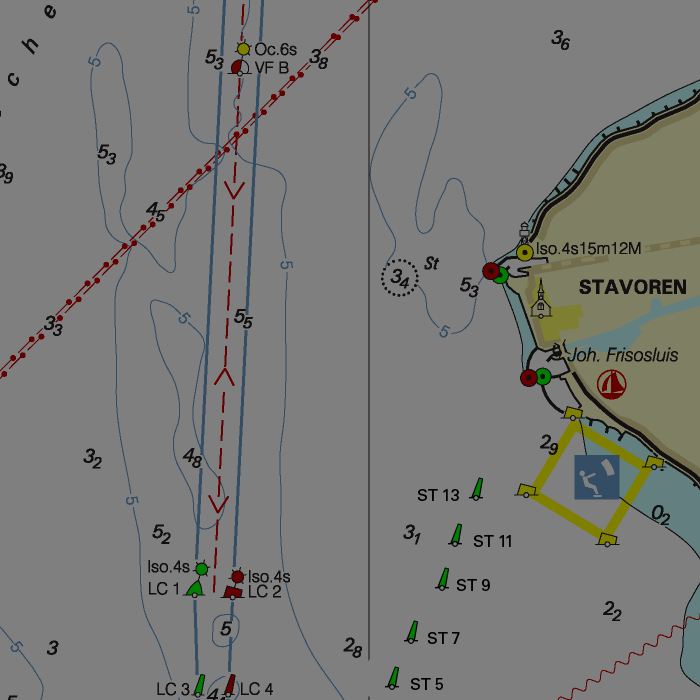 Sailed routes will be logged which can be analysed in detail at home or be printed/e-mailed to send to the crew. 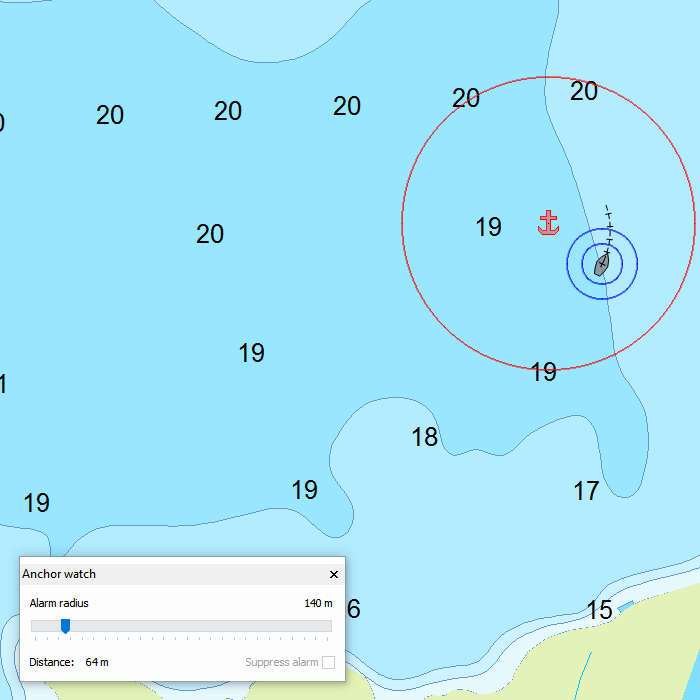 With WinGPS 5 Pro and WinGPS 5 Voyager, information on currents and tides is included as well as the option to connect with onboard equipment such as AIS, wind meter, depth meter, autopilot, log and compass. For the windsailing fanatics WinGPS 5 Voyager is the option to go for. 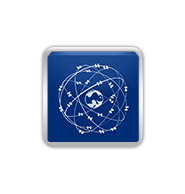 Choose your ship’s polar diagram from an extensive list and receive the optimal sailing route automatically. Languages: Dutch, English, German, French, Danish and Swedish. 470MB disk space (WinGPS 5 Navigator). Creating routes, connecting AIS & GPS via WIFI, tracks & show GRIB files.